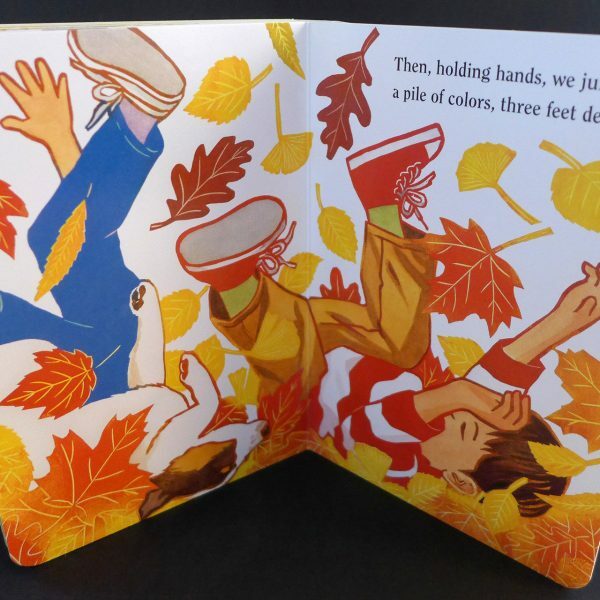 Jump into autumn with the new Leaf Jumpers board book. The linoblock prints lend themselves well to this small chunky format. Give those babes an early start on leaf identification!